Not many people pay attention to Koh Lanta Noi, the small island to the north of the more famous Koh Lanta (or Koh Lanta Yai, to give it its full name). But Koh Lanta Noi has some interesting places to explore if you want to really get off the beaten track. When everyone thinks of Koh Lanta they think of Koh Lanta Yai. This is because it is where all the resorts are located, shopping facilities, banks and generally where everyone holidays. Koh Lanta Noi is mainly used as a service island where many people just pass through in the minivan heading to the piers which connect the mainland to the islands. 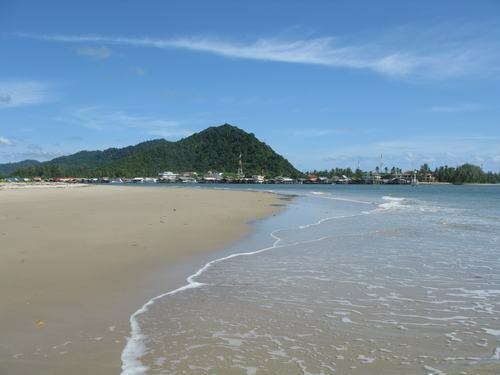 Due to the development of Koh Lanta Yai, and most of the Lanta Noi island being government owned, this has left Koh Lanta Noi a forgotten island, with no tourism but many local people living there. 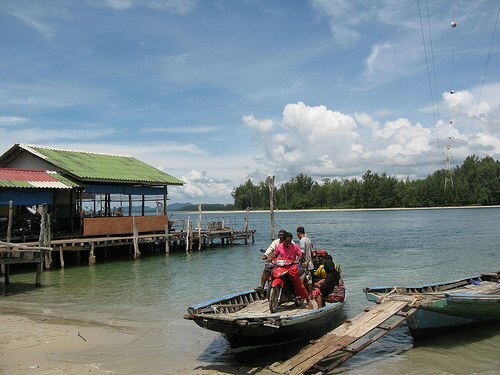 On Lanta Noi you can view just a handful of fishing villages, rubber trees and some mosques. You can find a couple of deserted beaches and some breathtaking scenery with uninhabited islands rising out from the water which can not be seen from Koh Lanta. The best way to enjoy Koh Lanta Noi is by motorbike or bicycle and for a truly Thai experience you can cross the small ocean inlet which separates both islands on a longtail boat taxi service which takes you from Saladan to the beach on Lanta Noi. 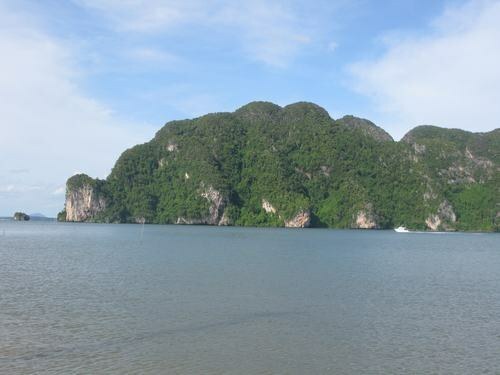 (Just go straight in to Saladan and at the waters edge where the road ends the water, the longtail taxis are there). Then you just follow the road around the Island. Do not turn off for the ferry to the mainland just keep going, there is a circular concrete road which goes around the island, letting you easily explore and get some unique views of the other Koh Lanta.